With festive season coming closer, I'm sure some of you are in the joy preparing on it. To be honest, with all the christmas decorations in Orchard Road and around, I'm partly in the holiday mood already! I have several events to attend for the year end, as I might not going back to Jakarta this time (save it for chinese new year i guess). As for some girls like me, at times I need a new piece of clothing upon attending some formal event. I was browsing for designer dresses the other day and fell in love with some designs from Japanese talent, Tadashi Soji. For me, most of the times, I like dresses in neutral colours with simple silhouette but has fabulous details, like a bit of embellishment or embroidery, pleats, or slit. But sometimes, i like something with a bit more attention grabbing look, like these Sherri Hill dresses with vibrant color or more sparkling beading. Some other interesting dresses with vibrant color and lovely fabric manipulation for you who are looking for upcoming wedding invites, cocktail dresses for christmas and new year, prom dresses, or maybe home coming outfit. How about you? 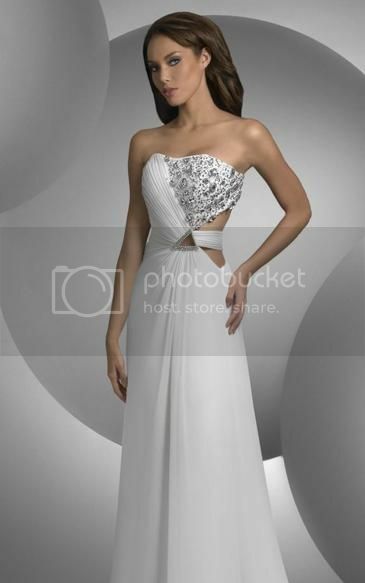 What type of formal evening dress that you like? i love the evening dresses! 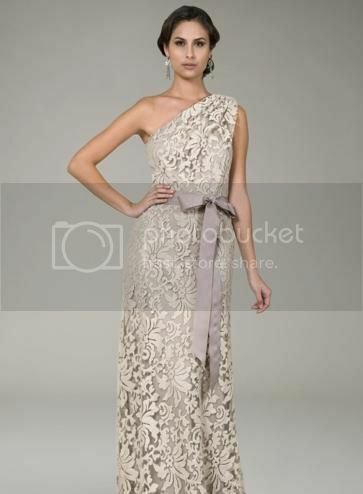 Love the asymmetric lace one! Hi! Love these dresses! Great choices!